Level 3 Audio Visual kept the acquisition activity in pro AV of the past several years going, announcing the acquisition of Audio Visual Resources, Inc. (AVR) today. 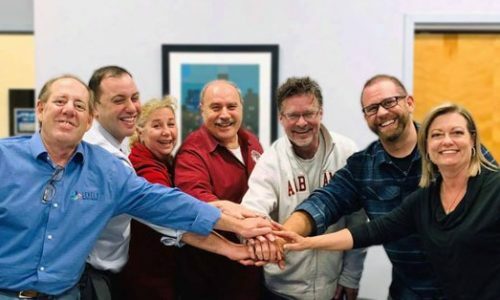 The deal “combines one of the nation’s top integration firms with the industry leader in system testing and verification and the only firm ever to have achieved both ISO 9000 and AV-9000 certifications,” according to the joint announcement. It was then that Level 3 president Jeremy Elsesser took the advice of Elaine Manfredonia and traveled from Phoenix to Long Island for a three-day immersion into AV-9000, the quality management brainchild of Mario Maltese and a process further developed by his son James Maltese and Lorrie Morrow, partners at Audio Visual Resources. Elsesser’s experience “marked the beginning of what would become a new understanding on enterprise-wide technology delivery, standardization and process,” according to the joint announcement. For Mario Maltese, meanwhile, “it sparked the possibility that someone would take his theories, processes and program and flesh them out into a large-scale, working model,” the announcement says. Elsesser introduced the AV-9000 standard to Level 3 Audio Visual employees during the ensuing six years and became the west coast certification house for AQAV, the non-profit group designated for AV-9000 education and certification, in 2017. 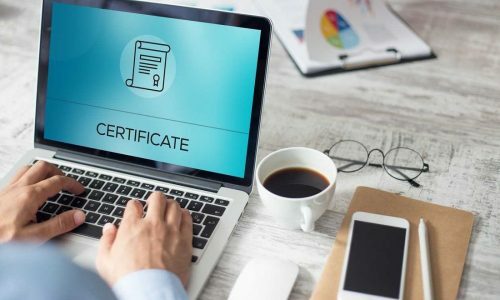 This step “provided expanded access for other AV integrators, designers and technology managers to certify their teams and begin incorporating a quality management system into their technology deployment program,” according to the joint announcement. “It’s as if our companies were cut from different ends of the same cloth,” says Audio Visual Resources president James Maltese in the joint announcement. “I’ve never seen two teams comes together so naturally with tremendous respect for what each is bringing to the table. “Combining Level 3 Audio Visual’s client experience and integration prowess with AVR’s ability to complete projects with zero defects, we are going to redefine how AV systems are delivered,” says Maltese. “I am amazed by the synergy our two companies have created and feel humbled and honored to enter the New York market on such solid ground with such an amazing team,” says Level 3 Audio Visual CEO Brad Peterson in the joint announcement.